​Introducing the new ICE MTech… | Industrial Cleaning Equipment Ltd.
We are delighted to introduce our MTech range – equipment built using cutting edge management systems technology. The ICE MTech range combines the latest in cleaning technology with superior quality equipment. Each machine is constructed using robust materials guaranteed to give outstanding cleaning results. The ICE MTech range introduces technology into everyday cleaning, with a touchscreen control panel and integrated telemetry system allowing full visibility of the equipment utilisation and performance. These advanced, technological machines make cleaning intelligent, interactive and easy. The ICE MTech range includes the newly upgraded robotic scrubber dryer - Robo 3 - the most advanced fully autonomous cleaning machine on the market. 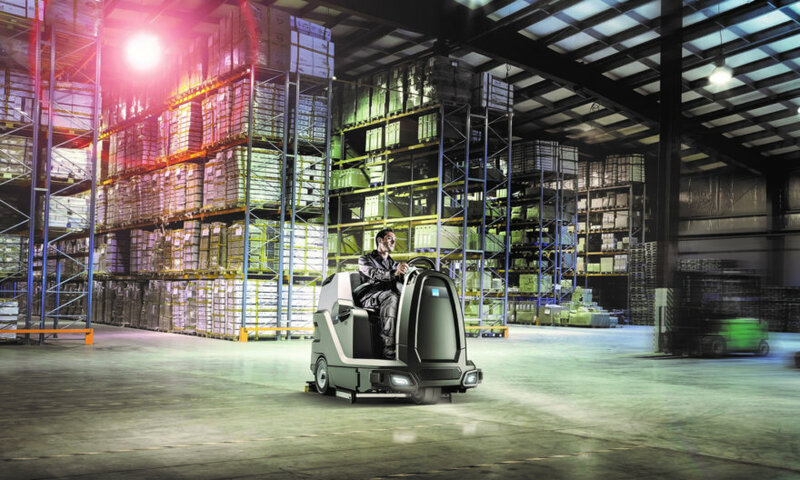 Thanks to its unique laser and sensor technology, it can clean complex areas in a thorough and uniform manner. It offers unlimited cleaning patterns and super-fast mapping, as well as consistent cleaning right up to the edge. Robo 3 out-performs any other robotic machine when cleaning tight corners, edges and complex rooms. All equipment in the ICE MTech range is available either for rental or outright purchase. ICE offer total peace of mind with our fully managed service, including a nationwide network of highly trained engineers, and a dedicated helpdesk team available 7 days a week.